Rob F. Schuster, MD, has extensive experience as a bariatric and general surgeon. Dr. Schuster is affiliated with the Bridges Center for Surgical Weight Management at St. Luke's Medical Center, a designated Metabolic and Bariatric Surgery Accreditation and Quality Improvement Program center. 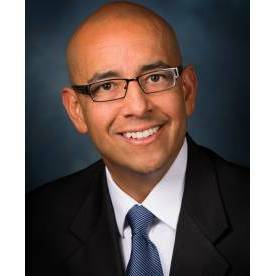 He has served as a clinical instructor in minimally invasive surgery and as a research fellow at Stanford University. Throughout his career, Dr. Schuster has been recognized for providing high-quality surgical services. He has been listed as a Top Doc by Phoenix Magazine and has earned America’s Top Surgeon Award by Consumer’s Research Council of America.